Is Spanish immersion starting to become old news to you? 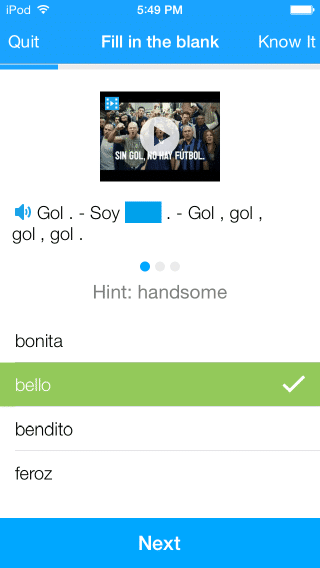 Has your phone language been switched to Spanish since the day you got it? Can you hardly remember your life before your weekly Skype language exchanges? Well I’ve got just the thing for you: 12 fun, out-of-the-box ways to truly spice up your Spanish learning experience! There’s tons of good stuff in here, so let’s jump right in. Pull out your phone book—er, who am I kidding—pull up Google and look for Mexican restaurants in another state. Somewhere you’ll probably never be, yet your phone plan still allows you to call. Now you’re going to call that number and make a dinner reservation for five people for next Friday at 7 p.m. In Spanish. Don’t forget to greet the person when they answer the phone (“Hola, buenos días”) and then you can ask to make the reservation. There are lots of variations on how you can say that: “quisiera reservar una mesa…”, “me gustaría hacer una reservación...“, etc. But what if they don’t take reservations? Well, then they’ll tell you so, and it’ll feel amazing when you understand it. Or you can ask upfront before making the reservation, if you’d like. And what if they answer the phone in English? Just start speaking in Spanish and don’t switch over! If the person on the other end really doesn’t speak Spanish and they can’t hand the phone over to any Spanish speakers, then you’ll just need to try another number. Then, the following day, call them back to cancel the reservation. Yup, because we’re good people and don’t want to cause a no-show—plus we get more Spanish practice! This exercise is perfect because it’s super low pressure, yet it’s still authentic. You can obviously branch out from Mexican to other varieties of restaurants where Spanish is spoken. And be sure to mix up the number of people, days of the week and time of the reservation. You could make a bunch of reservations in a row and cancel all of them the next day, or call somewhere new every day one week. One final variation is to ask for something other than a reservation when you call. What are their hours? Are they open on Sundays? What are the prices like? Does the restaurant have vegetarian options? etc. By the end of it, you’ll be a pro! Have you seen Jimmy Fallon’s lip-sync challenges? If you haven’t check this out. This event works best with a friend, and even better with a group of friends if you want a live audience to judge the challenge. But I’m not above lip syncing by myself either, so feel free to adapt this one to your social situation. The point is to give an amazing lip-sync performance to a song in Spanish. 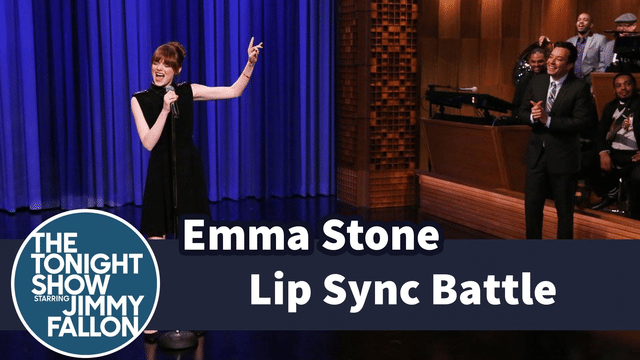 In Jimmy Fallon’s competitions there are three rounds, and each competitor lip-syncs to a clip of a different song each round—but choose whichever format you prefer. Before you can hold the actual challenge, you’re gonna have to practice and memorize the lyrics. It’ll really help if you know what your song is all about beforehand. I highly recommend checking FluentU first to see if they have your song, or simply picking from FluentU’s selection of music videos in the first place. 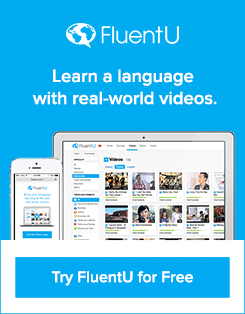 FluentU takes real-world videos, like music videos, commercials, news and inspiring talks, and turns them into Spanish learning experiences. 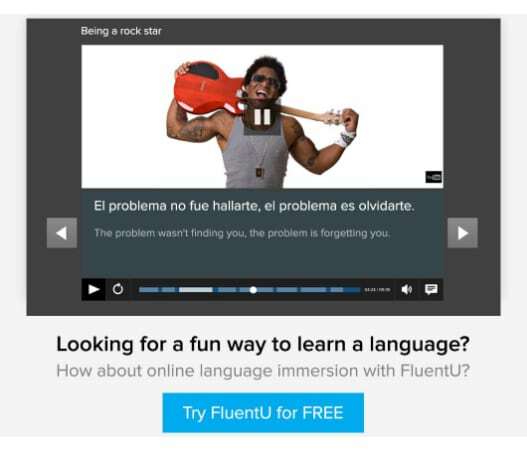 Learning a Spanish song has never been easier with FluentU’s unique online immersion platform! 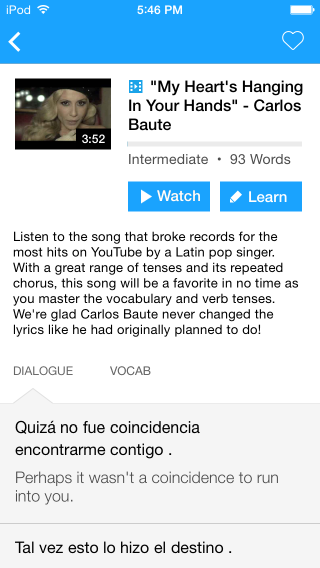 Then, after you’ve become familiar with the lyrics, a few rounds of Lyrics Training will quiz your memory. In this online game, you have to fill in the blanks to the lyrics as the song plays. You can choose your level of difficulty, from 10% of the words missing to all of the words missing. Next, practice singing along to a performance by the artist. Watch their mouth. Notice how in Spanish, you open your mouth much wider than you do in English. When you can sing the song(s) forwards and backwards, and know how to make your face expressive enough to win, you’re ready to give your performance of the year. How many of you already play Trivia Crack? If you have a smartphone or tablet, download the app for free right now and thank me (or curse me!) later. There’s a reason why this game is called Trivia Crack. Before starting a game, simply select Spanish as your language on the first screen. You can play against a random opponent, so you don’t have to know someone personally who’s willing to play against you in Spanish. A question will appear on the screen with four possible answers. Tap one of the four choices before your time runs out. If you get the answer right, you get to go again. 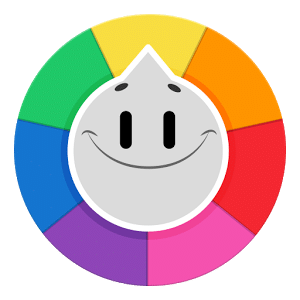 Win a crown in each of the six categories (differentiated by color) before your opponent does to win the game—just as you would collect the pie pieces in Trivial Pursuit. It feels good enough to know trivia answers in English, but when you know the answer in Spanish? Pure glory. Twice now when living and traveling in Asian countries, I’ve been interviewed on the street in English by students studying my native tongue. One was an elementary school boy, and the other time it was a group of university students who recorded the interview on video and also had us write down our answers afterwards on paper. The point of this tale? You can do the same in Spanish, and just pretend it’s an interview for “school.” Those types of lies are acceptable, right? Heck yes! It’s so much easier to approach people when you have a set list of questions to ask. Plus, it allows you to get comfortable with the basics and ask questions based on what you want to practice. Ask for their town of birth and have your interviewee spell out the town name to get practice with spelling. You could ask for birthdays to get used to numbers, years and months. If you’re more advanced, feel free to pick a theme or ask about opinions on current events or deeper issues—your imagination is the limit. So depending on what you need to work on, design a page of interview questions. Next comes the interviews. If you live in a bigger city or a city with a Spanish-speaking population, you’ll know where to head. If you’re not sure, go to the nearest Latino grocery store or any big store where you often hear Spanish being spoken. If you’re certain there are no Spanish speakers within a 20 mile radius, head online! Have a bunch of short online exchanges from these same modes you’d regularly use. Again, this is super low pressure because you know what you’re asking and what type of answer to expect. You could record the sound or video (with the interviewee’s permission) and have your subject write their answers on your questionnaire afterwards. This way, you can go back later and listen to the interview again and you’ll have a key if you’re ever unsure what was said. This one’s like a win-win-win because not only will your Spanish get better in so many areas, but you’ll be treating your body kindly as well! Burning some calories to Spanish workout videos will teach you Spanish body parts and directions (left/right/up/down), plus you’ll easily pick up new phrases thanks to the natural repetition that comes from exercises (“Exhalando, inhalando, exhalando, inhalando,“) Not to mention the frequent counting and commands you’ll constantly hear. Additionally, whether or not you understand everything that’s being said, you should still easily be able to follow along because of the strong visual cues in the videos. Can’t remember the last time you ever willingly exercised? Then start with this basic routine (with clear sound) for any beginners who want to start getting in shape. Need to work on your core? Here’s a Pilates mat básico video. Have a partner that wants to salsa with you? You can aprender a bailar salsa. Wanna learn pop choreography paso a paso (step by step)? Boom, it’s here. Just search for the Spanish term of whichever type of fitness class you want to find, and autocomplete should help you get the rest. 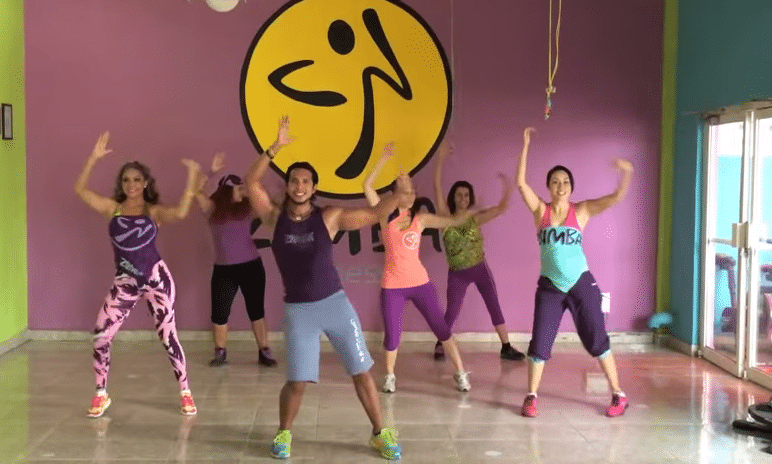 There are also fitness classes dubbed in Spanish—like this aerobics class—which, lucky for us, means the language is super clear and easy to understand. 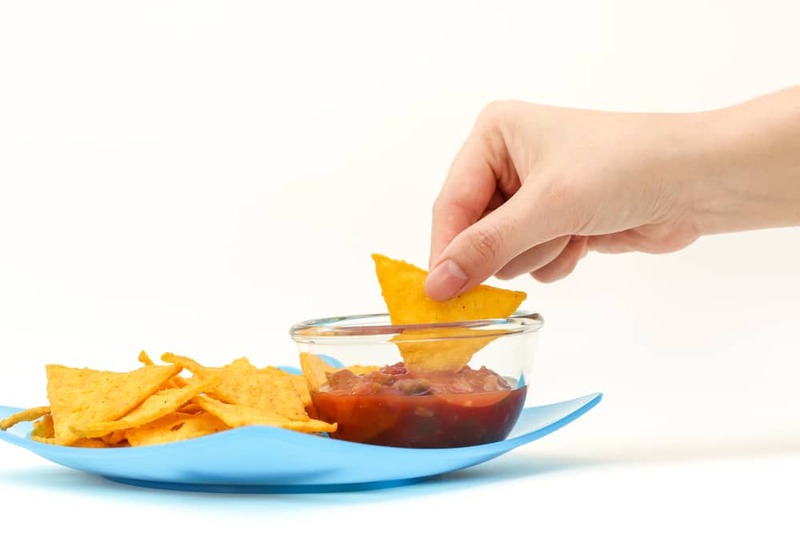 Calling those restaurants got you warmed up and familiar speaking about one small task. So let’s expand a bit by calling 1-800 numbers with Spanish menus, which most large companies in the United States have today. We’re talking airlines, cell phone providers, internet providers, banks—any company with a huge clientele that would surely have Spanish customer service representatives on staff. And you know what to do. You can pick a fake question ahead of time or just improvise based on the menu options. This is a great way to get instant feedback on your pronunciation, because if the computer can’t register what you’ve said, it’ll ask you to say it again. or something, so you must use Spanish! Lo siento, no hablo inglés. (I’m sorry, I don’t speak English). 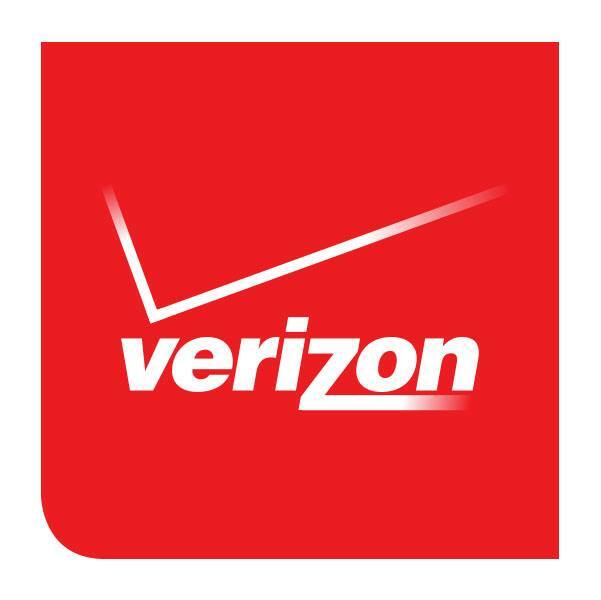 With Verizon you could even have an online chat (written) in Spanish with a customer service rep, should you want to practice reading and writing. Their Spanish customer service number is on that same site if you’d prefer calling. 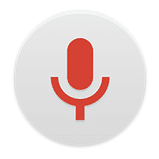 Another way to get that valuable instant feedback on your pronunciation is to use Google’s search by voice feature. Head to the Google site of a Spanish-speaking country, like Spain’s google.es. 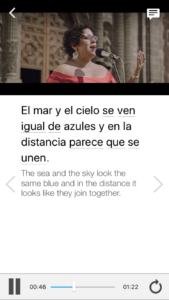 Click the small microphone icon on the far right of the search bar and then say something in Spanish. Take a look at what Google writes and check if it heard you correctly. Did Google get the accent marks right? How does it do with Spanish homophones? If you’re not sure what to say, you could read headlines from a Spanish news site or ask questions about that week’s weather—whatever you’d like! First you’ll need to choose a recipe. Check out Qué Rica Vida, where you can search for recipes in Spanish by food type, geographic location or current season. All Recipes Mexico is another option, and remember you can always Google “[the name of the food in Spanish] recetas” (recipes). The first way to make it special: Select a recipe commonly made in a Spanish-speaking country. To take it a step higher: Shop for your ingredients at a Hispanic grocery store. This will force you to use the language in a real-life setting, plus you can scope out your nearest Hispanic grocery store for when you do your “school” interviews (from #4). 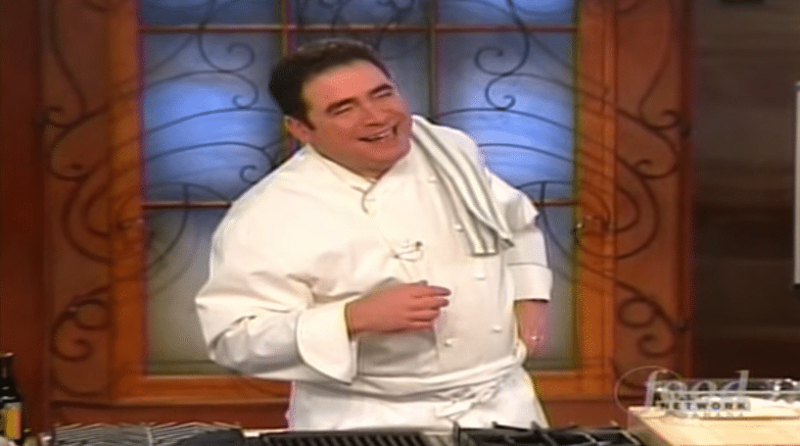 Then, when you’re making the recipe at home, pretend you’re hosting a cooking show! Say every step aloud while you’re making the dish. This will give you some great verbal practice with commands. Use the directions from the recipe to guide you. Need to mix for a while or wait for something to fry? Push yourself to fill in the empty spaces with some small talk to your fake audience—or perhaps you’ll have a live audience to chat with, like friends, a significant other or even your dog! Give yourself a Spanish cooking host alter ego with a quirky personality for extra entertainment value. Want some inspiration? Watch “Cocina con Sergio” or any program on Canal Cocina, which is like the Spanish Food Network. You can also check out this library of recipes from RTVE, which has the list of ingredients and directions under each video in case you want to recreate one of their dishes. To help keep Spanish on your mind, cover the walls of your room or office—or wherever you spend a ton of time—with inspirational Spanish quotes. Yeah, you could really do any type of Spanish visual, like posters of vintage Spanish travel ads or a collage from Spanish magazines. But inspirational quotes will provide that positive association with Spanish, plus make your days brighter and your confidence stronger. Check out Pinterest search results for “frase motivacional” or “citas inspiradoras” to find nicely-designed quotes you can print out. An image search on Google using those same search terms could offer additional results. Or if you’re itching for an art project, simply use the quotes for their words and write them in your own style with your preferred colors for a truly personalized decoration. And why not set your desktop and phone backgrounds as one of those quotes while you’re at it? Gratitude can have such a remarkable effect on your life, so let’s couple that goodness with Spanish! Writing a brief list of three things you’re thankful for each day is much easier to tackle than writing long journal entries about everything under the sun. You don’t even need to use complete sentences! Put the journal by your bed and do it before going to sleep every night, reflecting on that day’s events. Since it’s just a short three items, it shouldn’t feel cumbersome at all to look up unknown words in a Spanish dictionary right then and there. If you’ve never been one for pen and paper, an app like Gratitude! ($1.99 at iTunes Store) could be just the thing for you. This well-designed app helps you develop the daily habit of recording five things you’re grateful for. The app is available in Spanish, plus the company donates 10% of their profits—so that makes the $2 even easier to chalk up. 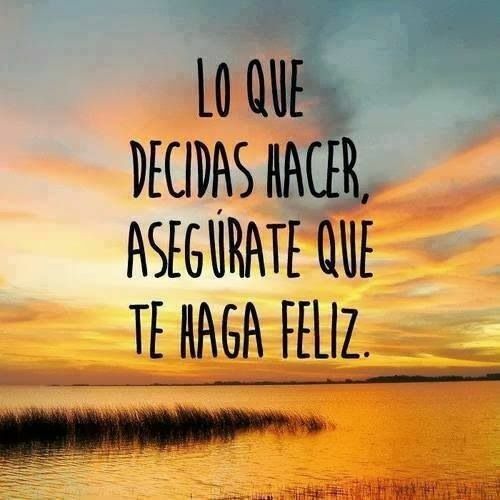 What it comes down to is that you’re investing in your happiness and your Spanish skills. Win-win. Sometime in late middle or early high school, I helped out in a Spanish summer school program for elementary students in my town. As the assistant, it was easy-going and fun to be around the kids, but I never expected the language gains that I experienced. So see if your local elementary school has a summer Spanish class or an after-school program, and offer to volunteer as an assistant. There are tons of Spanish summer camps too, now, that you could even apply to work at. MOOCs are Massive Open Online Courses, and basically let you take college courses for free from your home. And these aren’t just classes from any old university, you can take courses from Stanford, Harvard and many other top-notch colleges. 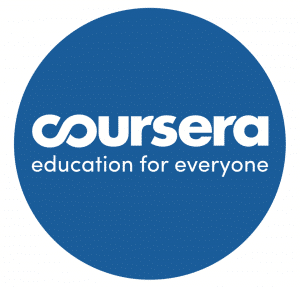 Two of the biggest MOOC providers today are Coursera and edX. How can this help our Spanish? You can take a class—on another topic—from a Spanish-speaking university! 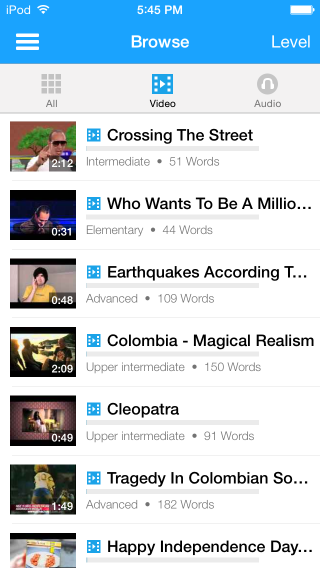 First off, we have Coursera: Teachers, classmates, lectures, homework and group discussions, all online. The courses offered on Coursera are run by professors from world-renowned institutions, and it’s even possible to earn a certificate from many of the courses if you want to pay. It also maintains a Language Learning section under its online catalogue. Many of the courses will be geared toward beginners, but other do cover topics ranging from basic vocabulary to writing skills and culture. Beyond that, they offer courses on a huge range of topics that are taught completely in Spanish. 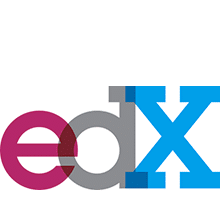 EdX is actually one of the biggest MOOC websites out there. It was created by Harvard and MIT, two very famous and expensive universities in America. You can find a lot of college-level courses here, created and taught by actual professors from top universities. Compared to Coursera, edX is slightly more focused on the sciences than the humanities. EdX also feels slightly more challenging than Coursera at times, with faster pacing and questions that come straight from on-campus problem sets, but hey, that might be just what you need. Follow this link to search their current course catalogue! The best part? You can actually earn college credits on EdX, through Arizona State University, and most of the courses have certificates you can get for completing them. It’s not free, but it’s cheaper than being in an actual college. Click here to see what's currently being offered. This MOOC List search will let you enter a span of dates and show you all of the courses available in Spanish during that time period—from all MOOC providers, not just Coursera and EdX. And there you have it, a dozen ways to add excitement to your Spanish practice. So let’s get to it, what are you waiting for? ¡Vamos! Rebecca Thering is a freelance writer and editor who has lived abroad teaching ESL in Spain and South Korea. Valuing education and things that aren’t things, she inspires and helps others by writing about her experiences abroad, cultural insights and self-improvement pursuits at Rebe With a Clause.